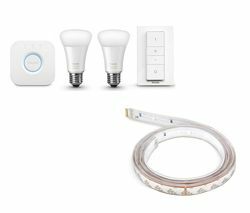 Get Philips Ambiance Starter Kit & Hue LightStrip Plus Bundle (Hue White) from PC World. 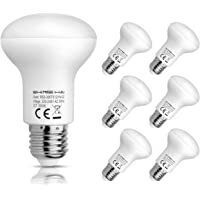 Today only, get 6-Pack Shine Hai R63 Reflector E27 6W LED Light Bulb (White) from Amazon.co.uk (via Shine Glory Lighting). 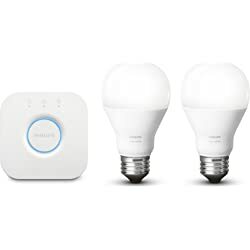 Get MiLight B22 9W Smart Light Beginner Kit with Remote and 2 Bulbs (White) from Tesco Direct. Get JML V19361 Star Shower Outdoor Laser Light Projector System (Black) from Tesco Direct. Get MiLight E27 9W Smart Light Starter Kit with Bridge, Remote and 3 Bulbs from Tesco Direct. 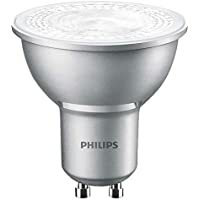 Get 40-Pack Philips Master GU10 4.3W Warm White LED Spot Light from Amazon.co.uk. 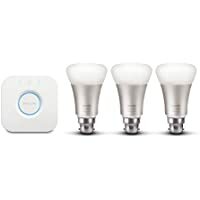 Today only, get Philips Hue Wireless Lighting LED Starter Kit from Amazon.co.uk. 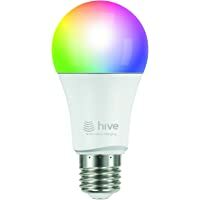 Get Hive Active Color Light E27 Screw Bulb from Amazon.co.uk. Get Silhouette Reindeer Rope Light from Argos.co.uk. 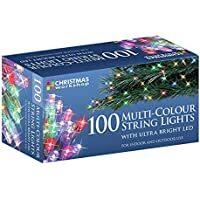 Get Christmas Workshop 75400 100 LED String Lights from Amazon.co.uk (via AHOC). Get Premier 270 lumens. Rainbow Lava Lamp from Argos.co.uk. 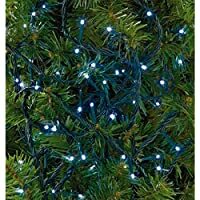 Get 480 Multi-function LED Christmas Tree Lights (White) from Argos.co.uk. 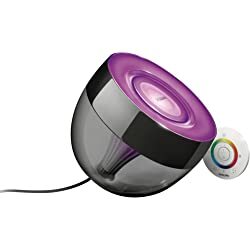 Get Philips 70018/30/PU LivingColors Gen 3 Living Colours Micro Colour Changing Mood Lamp (Black) from MyMemory.co.uk. 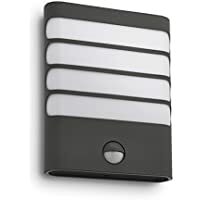 Get Philips myGarden Raccoon LED Wall Light with Motion Sensor, 3.5 W Integrated LED (Black) from Amazon.co.uk. 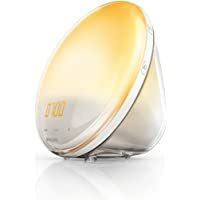 Today only, get Philips HF3520/01 Wake Up Light Alarm Clock from Amazon.co.uk. Amazon Lightning Deal! 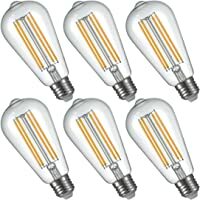 Get 6-Pack LightStory ST58 E27 Base 2200K LED Edison Bulb from Amazon.co.uk. Amazon Lightning Deal! 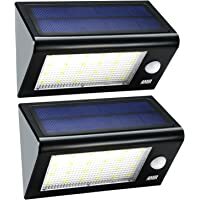 Get 2-Pack Amir 3 in 1 Wireless Weatherproof Security Light Motion Sensor Lamp from Amazon.co.uk (via Amir UK). 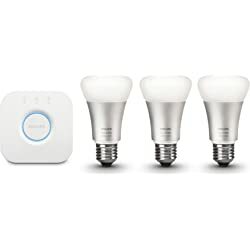 Get Philips Hue White Ambiance Wireless LED Lighting Starter Kit from Amazon.co.uk. Delivery is Free For Prime Members and For Non-prime Members Free on Orders 20 or more..
Amazon Lightning Deal! 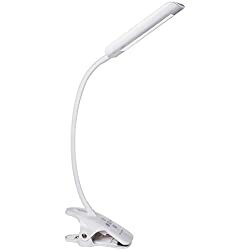 Get Kedsum Dimmable 5 Lighting Modes LED Desk Lamp from Amazon.co.uk (via KEDSUM-UK). 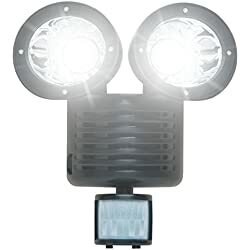 Get Worx Li-ion Worksite Light - 20V from Argos.co.uk. 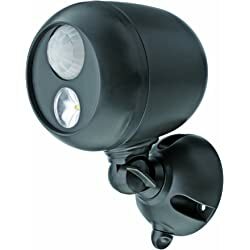 Get 22 LED Solar Security Light by SPV Lights from Amazon.co.uk (via SPV Lights Ltd). 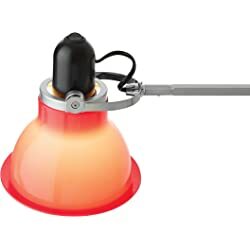 Today only, get Anglepoise Type 1228 Desk Lamp - Carmine Red from Amazon.co.uk. 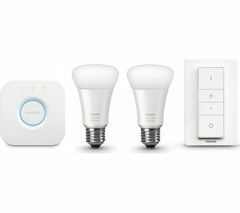 Get Philips Hue White and Colour Ambience Wireless Lighting LED Starter Kit from Amazon.co.uk. Amazon Lightning Deal! 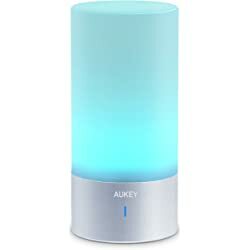 Get Aukey LT-T6 LED Atmosphere Bedside Lamp - Warm White from Amazon.co.uk (via Tianyue Dazzling). 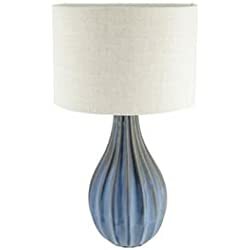 Get Buxton Ceramic Large Table Lamp - Sea Blue from Tesco Direct. Amazon Lightning Deal! 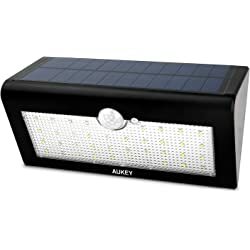 Get Aukey 36 LED Solar Wall Lights with PIR Sensor Waterproof Outdoor Security Light - Corridor from Amazon.co.uk (via Tianyue Dazzling). 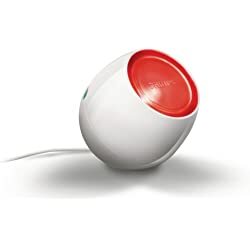 Get Philips LivingColors Micro Colour Changing Mood Lamp - White from Amazon.co.uk. Super Hot! 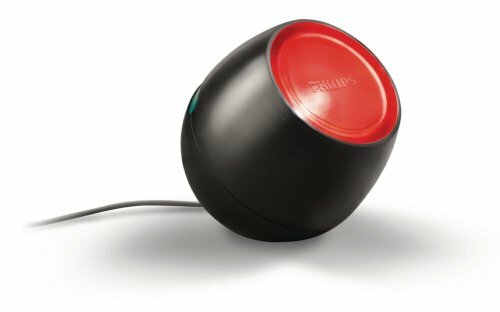 Today only, get Philips LivingColors Iris Colour Changing Mood Light - Black from Amazon.co.uk. Today only, get Philips Hue Personal Wireless Lighting LED Starter Kit from Amazon.co.uk. 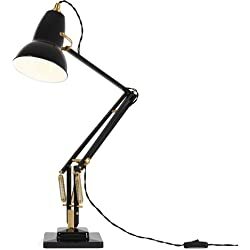 Today only, get Anglepoise Original 1227 Brass Desk Lamp from Amazon.co.uk. Amazon Lightning Deal! 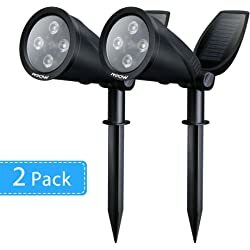 Get 2-Pack Mpow 2-in-1 Super Bright Security Solar Powered Spotlight from Amazon.co.uk (via Patox). Get Mr Beams Wireless Weatherproof Battery Operated 140 Lumens LED Spotlight from Amazon.co.uk. Amazon Lightning Deal! 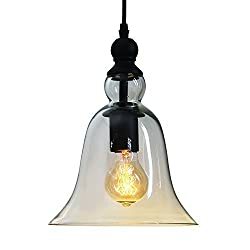 Get Buyee Vintage Big Bell Glass Vintage Retro Ceiling Pendant Light Hanging Lamp from Amazon.co.uk (via Buyee). 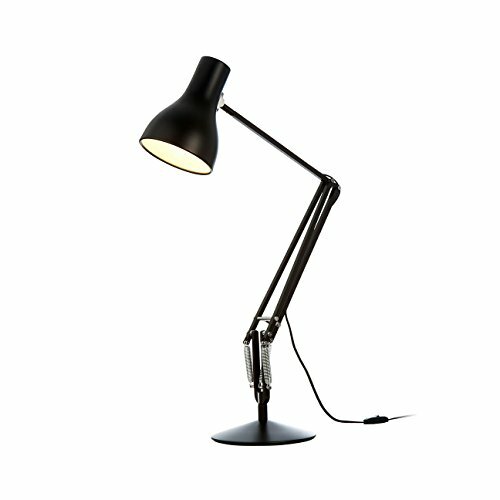 Today only, get Anglepoise Type 75 Mini Desk Lamp - Jet Black from Amazon.co.uk. Get Philips Friends of Hue Personal Wireless Lighting Lightstrips from Amazon.co.uk. 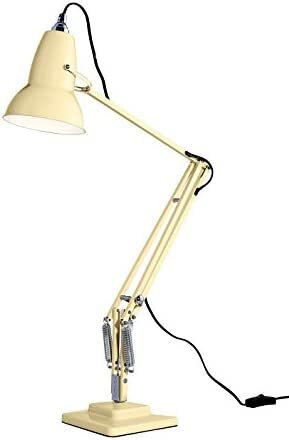 Today only, get Anglepoise 30597 Original 1227 Desk Lamp - Ivory Cream from Amazon.co.uk. 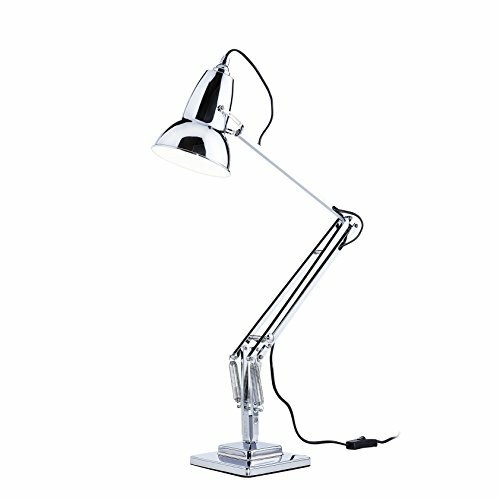 Today only, get Anglepoise Original 1227 Desk Lamp - Bright Chrome from Amazon.co.uk. Get Philips Friends of Hue Personal Wireless Lighting Lightstrips (2 x LED Lightstrip Mood Lights, 1 Bridge) from Amazon.co.uk. Super Hot! 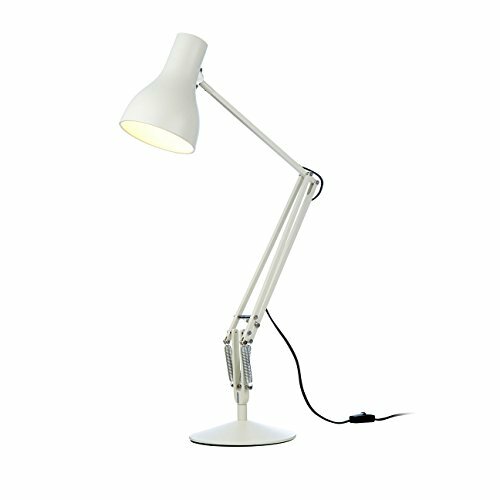 Today only, get Anglepoise Type 75 Desk Lamp - White from Amazon.co.uk. 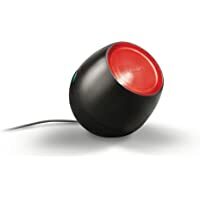 Get Philips 70018/30/PU LivingColors Gen 3 Living Colours Micro Colour Changing Mood Lamp - Black from MyMemory.co.uk. 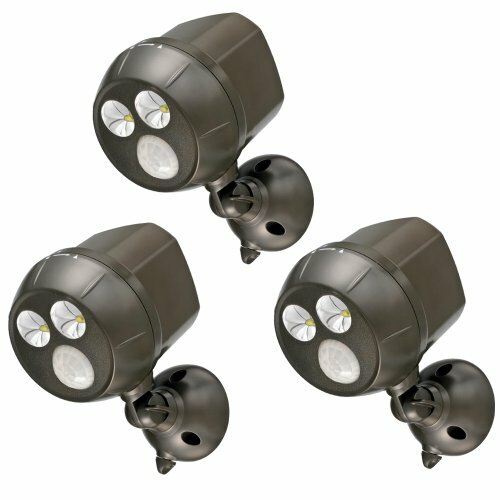 Today only, get Mr Beams MB393 300 Lumen Battery Powered LED (Set of 3) - Brown from Amazon.co.uk. 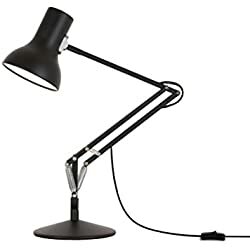 Today only, get Anglepoise Type 75 Desk Lamp - Jet Black from Amazon.co.uk.